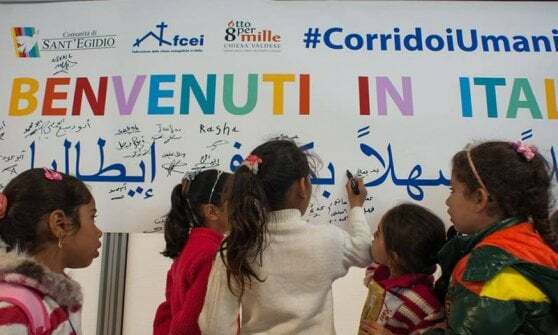 Rome (NEV/CS16), March 5th, 2019 – Two young Syrian-Palestinian brothers will arrive. One of them is seriously ill, suffering from leukaemia, the other will donate his bone marrow. 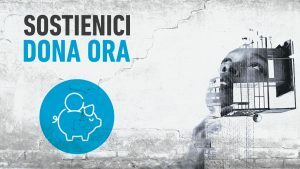 This is the core story of the next urgent humanitarian corridor, promoted by the Mediterranean Hope – Refugee and Migrant Program of the FCEI (Federation of Protestant Churches in Italy) and the Diaconia Valdese. The two boys, M.Z, 22-year old and his older brother M., who will be the marrow donor, born in 1986, may arrive from Beirut this week. They will be immediately transferred to the Hospital of Padova where the younger one will be subjected to a bone marrow transplant and relevant treatment. «Hopefully, this is the conclusion of a complex operation that will end with a full clinical success. This story has involved the two young protagonists and the MH’s team (both in Lebanon and in Rome). Since last July, this young boy has been fighting against an aggressive form of acute leukaemia that has not responded to the therapies carried out so far. 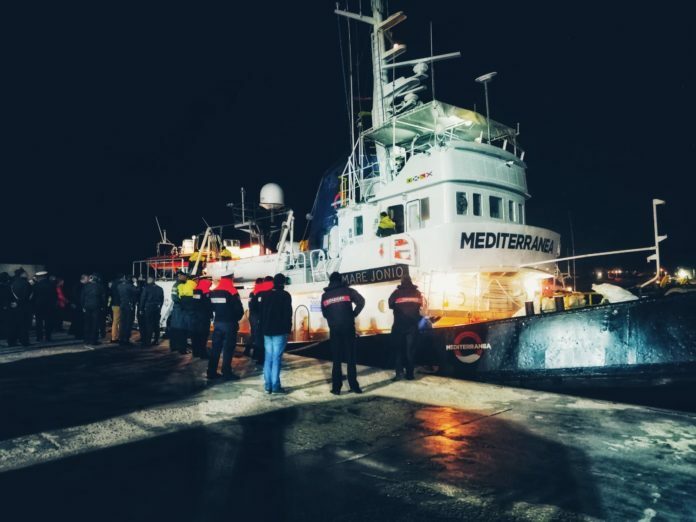 Whilst our MH’s teams have been engaged in a race against time in order to ensure that the boy can arrive in Italy in such conditions to be treated with a good chance of success» Luciano Griso, Medical Responsible at Mediterranean Hope said. 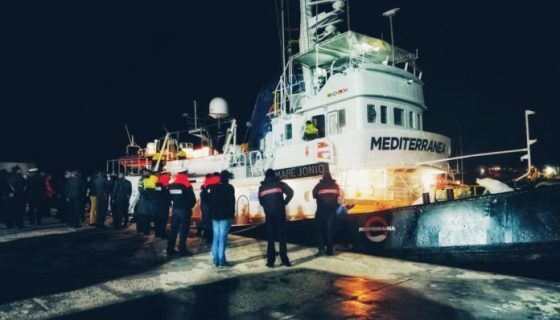 « First of all, we would like to thank the Italian authorities that have followed this really urgent case together with us. Without the commitment of all, it would not have been possible to organise the transfer in a short time. Now, we hope that transplant and treatment will achieve the expected outcome, that means saving this young boy and stabilise his health conditions to offer him a better future. 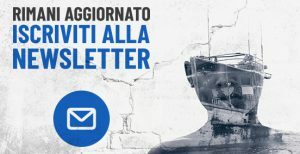 As FCEI, we will allow the two young ones to remain in Italy for the time needed and over, like it has been for all the people welcomed thanks to the humanitarian corridors. 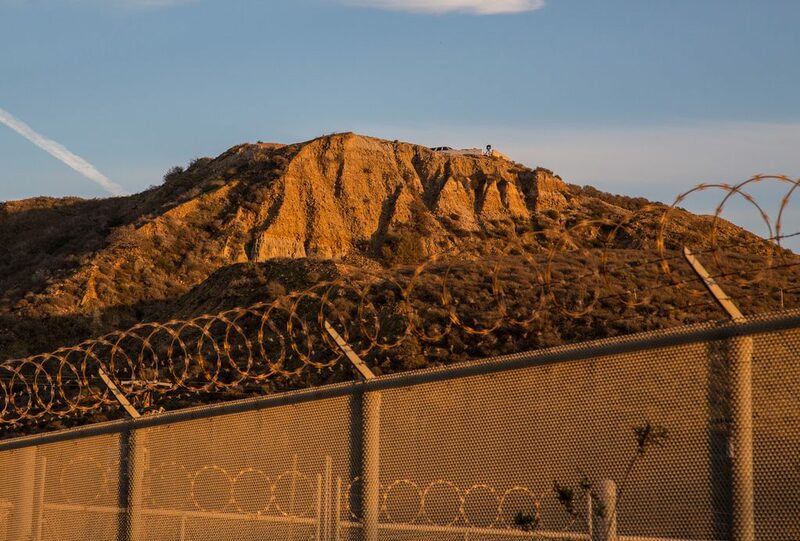 We will support them over this integration process, in all possible ways: whoever saves a life saves the whole world is the motto of the corridors and we believe in it further and further. 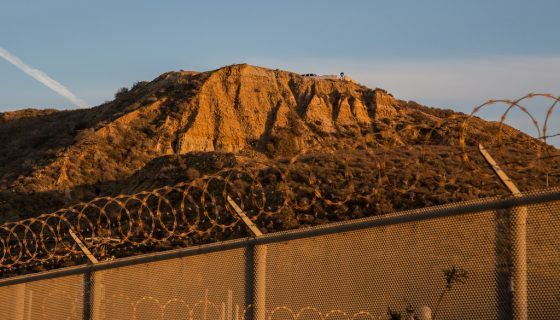 This case confirms the need for migrants and asylum seekers in vulnerable circumstances to have a legal and safe way to enter Europe. So far, it is the path that the humanitarian corridors have successfully run in Italy, France and Belgium but with numbers still too limited. 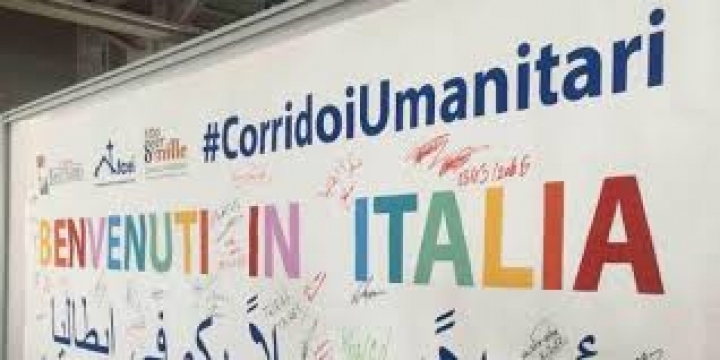 Hence, the request for new and wider humanitarian corridors created by the European countries that are most willing to receive and protect human rights» Paolo Naso, Coordinator of Mediterranean Hope said. 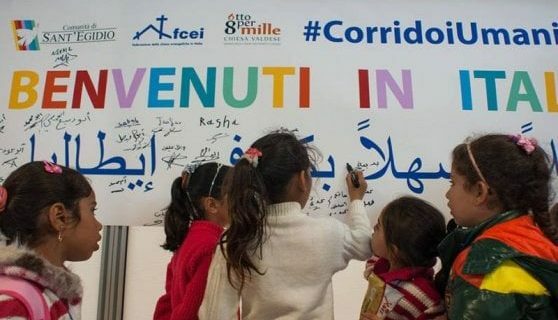 At the end of the month other people from Lebanon will arrive in Rome, through another humanitarian corridor promoted by the FCEI and the Community of Sant’Egidio.